With Labor Day right around the corner, it’s time to make plans for your weekend getaway and we highly recommend sunny San Luis Obispo. Whether you’re seeking a relaxing vacation or family filled fun, SLO is bursting with activities to fill your three-day weekend. 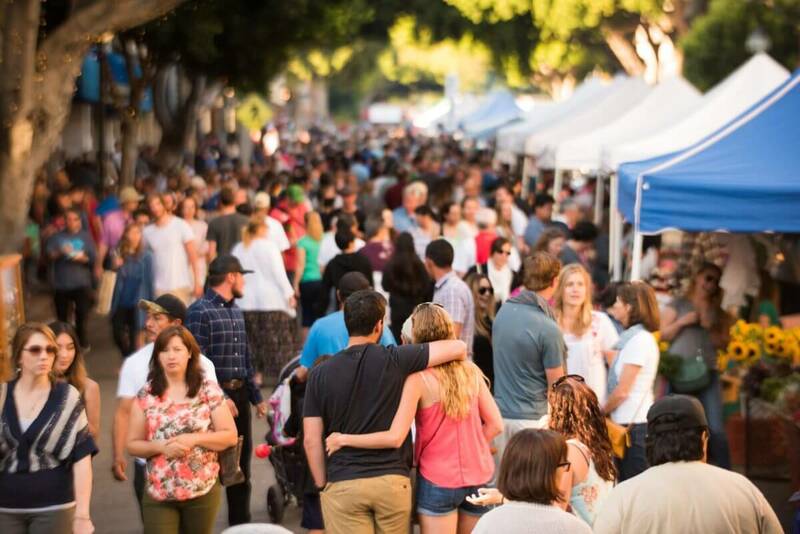 From foodie events and art exhibits to outdoor adventure and thrills, pack your Labor Day weekend with memorable San Luis Obispo experiences. Explore our unique itineraries tailored to different kinds of travelers in preparation for your visit. For the farmers’ market goer and food lover, you’re in luck! San Luis Obispo County offers a farmers’ market every day of your visit. 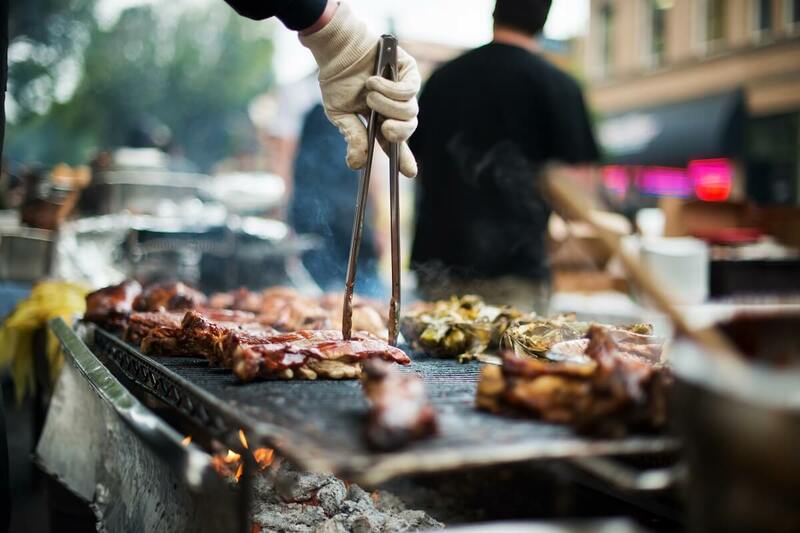 We highly suggest kicking off your vacation on Thursday night to experience the world-famous Downtown SLO Farmers’ Market, which takes over Higuera Street and is lined with mouthwatering eats and live entertainment. On Friday, head down to the Avila Beach Farmers’ Market and pick out a picnic to enjoy on the beach during sunset. Nothing says, “Hello Weekend” like brunching! Explore our top brunch bites in San Luis Obispo, featuring lavish bottomless mimosa outings and family-friendly restaurants. Once delightfully content from brunch, the best way to prepare for your next meal is strolling through Downtown San Luis Obispo, browsing the local shops and exploring the top tourist attractions like Bubblegum Alley and Mission San Luis Obispo de Tolosa. It’s not a trip to San Luis Obispo without enjoying tasting flights from award-winning craft breweries, too. Check out the top SLO craft beers worth planning a trip for to start inspiring your travel plans! Plus, San Luis Obispo is home to countless restaurants that offer a variety of incredible meals at affordable prices, so regardless of your food-loving favorites, there’s always something for everyone. No matter your artistic preferences, your Labor Day weekend getaway is sure to be packed with local art events and live music performances. 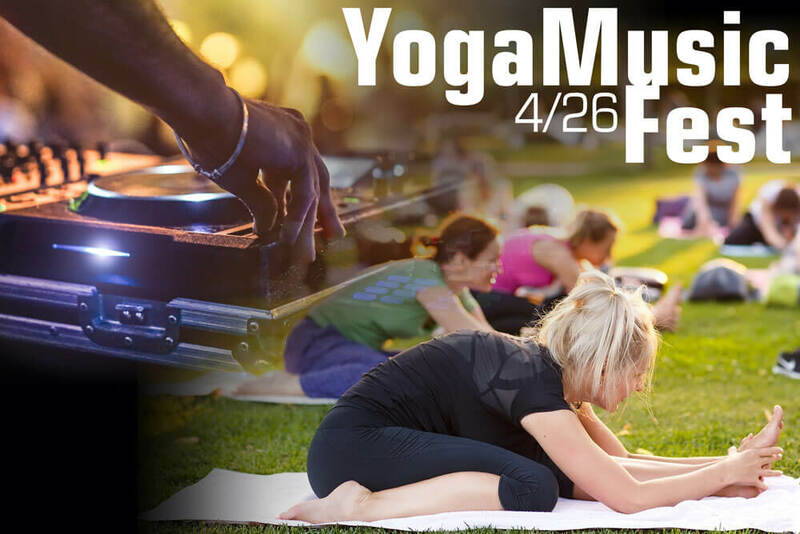 Kick off your weekend at Concerts in the Plaza, a free concert hosted every Friday in the Mission Plaza, perfect for families and friends. Wake up on Sunday morning and head out to Shell Beach for Art in the Park at Dinosaur Caves, where you can explore the local masterpieces of over 60 artists and craftsmen. After perusing the stands at the park, dive into the history of San Luis Obispo and visit local museums and our top historic sites. On Sunday, September 3rd, experience the enchanting beauty of classical music as Michael Nowak & Orchestra Novo perform at the Madonna Inn Expo Center. As you close out your last day on Monday, experience the art of vintners and wine taste through Edna Valley or relax at one of the many rejuvenating spas in SLO. If you’re an adventurer, fitness fanatic, or lover of the outdoors, San Luis Obispo is brimming with activities that are sure to make you feel alive. A three-day weekend is the best way to pack in as much as possible, so spend your Labor Day weekend getaway soaking up the San Luis Obispo sun. 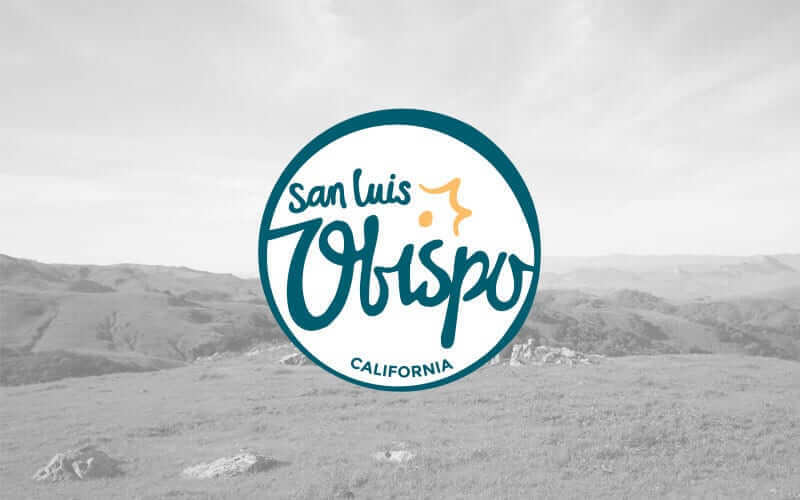 After traveling, the best way to begin your weekend vacation is by walking through Downtown San Luis Obispo and getting familiar with the area. Get a good night’s rest and kick off the morning with a sunrise hike on one of San Luis Obispo’s beautiful mountain trails, or head to Templeton where you can join in the First Annual Bass Fishing Tournament. After a refreshing meal at a local eatery, prepare to hit the ground running the next morning by ATVing in the dunes or ziplining over SLO’s breathtaking landscapes. 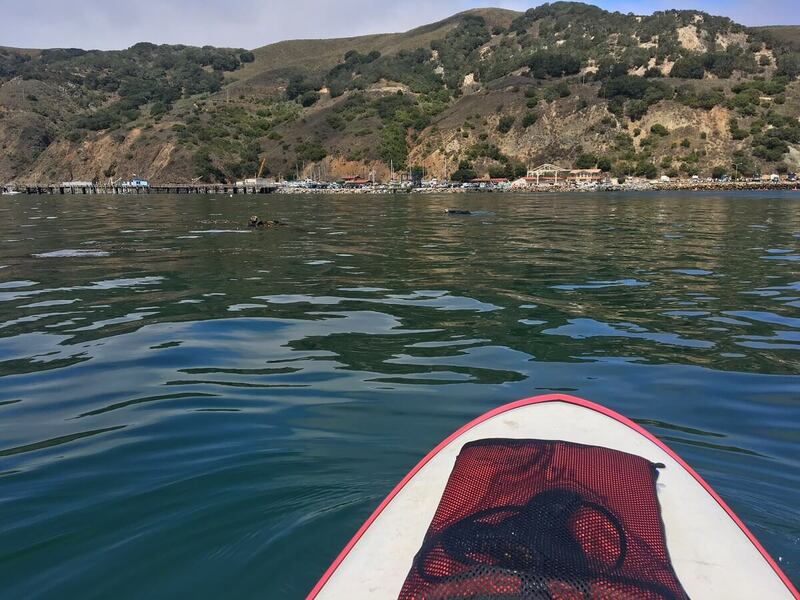 Close out your last day by biking out to Avila Beach and renting paddleboards or kayaks for some fun in the sun. No matter your preferences, San Luis Obispo has events for everyone this Labor Day weekend, so pack your bags, build your itineraries, and prepare yourself for the ultimate SLO vacation.